We live in a world where more is less and less is never enough. Commercials on TV and web abound selling us dreams of a life that would be impossible to achieve without these products. Likewise, markets are flooded with merchandise that promise beauty in a jar, a killer body by consuming weight loss pills, a great social life by virtue of sporting an expensive handbag and so forth. Movies and TV shows feature stars that are embodiments of perfection itself. Every year the bar for perfection is set just a notch higher thanks to the pressures of media and marketing. Unfortunately, material goods and outwardly appearances alone can only provide fleeting satisfaction. Is it any wonder then that more and more men and women feel the pressure of being less than perfect? When our image of ourselves is based not by who we are inside, but how others perceive us, how are we to find happiness? In US alone, more than 19 million people suffer from depression out of which nearly twice as many women as men suffer from depression every year. Depression is even more common amongst young people. Although both men and women may feel the pressure of society, surveys suggest that women are more susceptible to feelings of insufficiency and low self-esteem. Could it be that sometimes we are our own worst enemies? Women are notorious for being unfairly critical of themselves. Young impressionable women are constantly exposed to ads showing thin, well-proportioned models that are not only beautiful to start with, but these pictures are also photo- shopped after. Women who are more likely to make upward comparisons with these extraordinary portrayals of feminine beauty may end up feeling less than attractive. 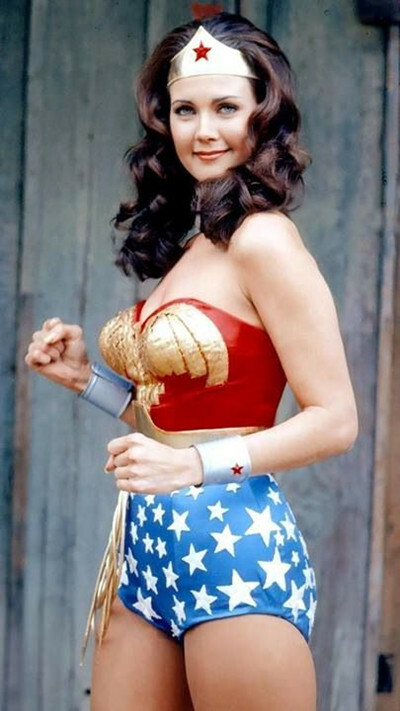 Movies abound where men are attracted to a woman who is not only stunningly beautiful but practically a wonder woman. She is an excellent career woman during the day and then in the evening she will change her Business suit for a sleek gown showing her perfectly chiseled body. She will then jump on the stage flip her hair and make an impromptu performance that would put the Spice girls to shame. Don’t get me wrong, I am not against a multi-talented woman. In truth, most of the women I know are really nothing short of amazing. They are excellent career women, great moms, perfect daughters, loving wives, sisters and friends in need. My problem is merely with the portrayal of women in mass media. Such roles set high standards of expectation. The criteria for attractiveness just keeps becoming impossible to achieve while becoming more and more shallow. If the average American woman is 5’4” and 140 pounds why do we have actresses representing them who are 5’11” and 120 pounds? Why can’t we have more role models with less than “perfect” looks? Why are feminine characters in most movies, so two-dimensional and focused on their physical attractiveness? In truth the portrayal of women as nothing short of “wonder women” is exacerbated by the fact that we women are tough critiques of our achievements and accomplishments. 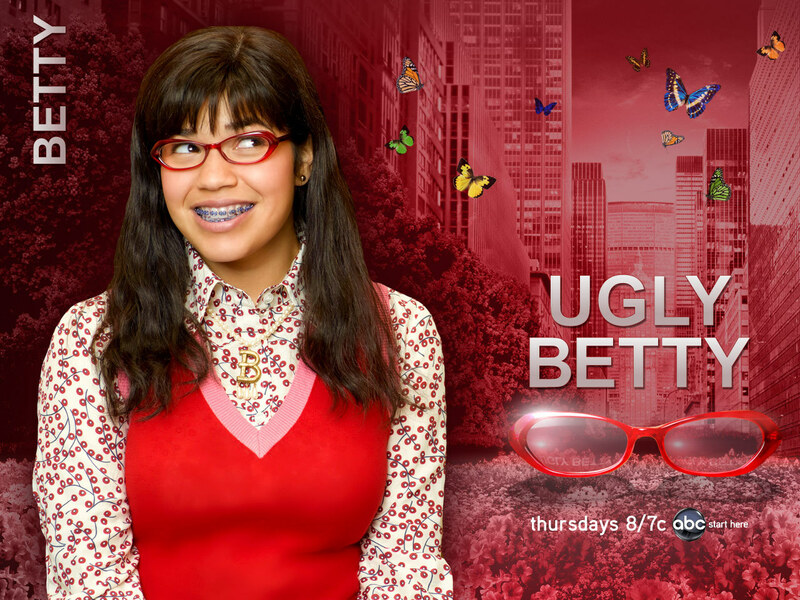 The ABC’s series “Ugly Betty” hinges on the portrayal of an attractive yet less than glamorous Betty fighting to make her mark in the glamour world while fighting her own self esteem issues caused by how her peers perceive her. To me, ‘Ugly Betty’ is a classic example of a regular working girl in today’s world. I am waiting for the media world to take more risks and start creating flesh and blood characters where women like men are valued as characters rather than their physical and sexual appeal. Thank you for your comments Diane, and I fully agree. Not only do we not see these portrayals not changing I feel the standards are rising constantly. This is partly because of the advancement and the growth of the cosmetic industry, cosmetic surgery, cosmetic dentistry and so on. Its almost like to be taken seriously one has to fit inside the plastic mold set forth by the world of commercial media. It is especially sad to see that even these beautiful models and actresses are going through a series of body and face changing “nip and tuck” treatments to alter themselves. When is it enough? Do you think the people who are influencing the mass media have a hidden agenda to reinforce the patriarchal society we live in? I did not think about a possible hidden agenda to be honest. I thought their actions are “money” influenced. But I do thick their actions have a bad influence on our younger generation. If you were a mother raising a daughter, what guiding encouraging words would you tell them in the face of peer pressure in high school? A simple answer is prolly neither easy nor plausible. I really respect parents who have the responsibility to train their children that despite peer pressures following beauty trends is not only futile it can be debilitating. But this is easier said than done. I guess the whole upbringing starting from school, the programs they watch, who they follow as role models would have to change. This is definitely no easy task as it does not look like the portrayal of woman in media will change any time soon. When even older women are following suit how can we expect differently of young teenage girls? Thank you for your thoughtful response. I guess as a daddy with two twin girls to raise, I needed to hear that it was at least possible. I agree with you, in that I do see women middle-aged and over, “playing the little girl” for new prospective men. Peer pressure is a problem not easily fixed. I completely agree with you and feel absolutely everything you have said is, unfortunately, very true. I can suggest to you that BBC programming does not fall into this category. Except for Downton Abbey, the houses are ordinary, the women are of normal proportions, the detectives are middle-age men who are not falling into bed with gorgeous clients. I rarely return to our American programming. So, set your sights on the kind of programming you say you want. Perhaps if enough of us abandon the Mad Men kind of marketing we are exposed to, our film industry may get sane … if not, we have other places to go. Thank you for your insight. I do like all the BBC plays and watch it on Amazon Prime. I think that the industry does have its hidden agendas and everything. I think people should just stop relying on the media and society to teach their kids to do the right thing. Parent should talk to their kids and really take control of what their kids are watching. I know no parent will never really 100% covert everything your kids sees but talking to them and taking action on the things you can control does go a long way. Because if their don’t the media wins. And thought people don’t care as long as their agenda is kept and they make money. Thank you Damo for your excellent feedback. You are absolutely right! The first step is self acceptance.